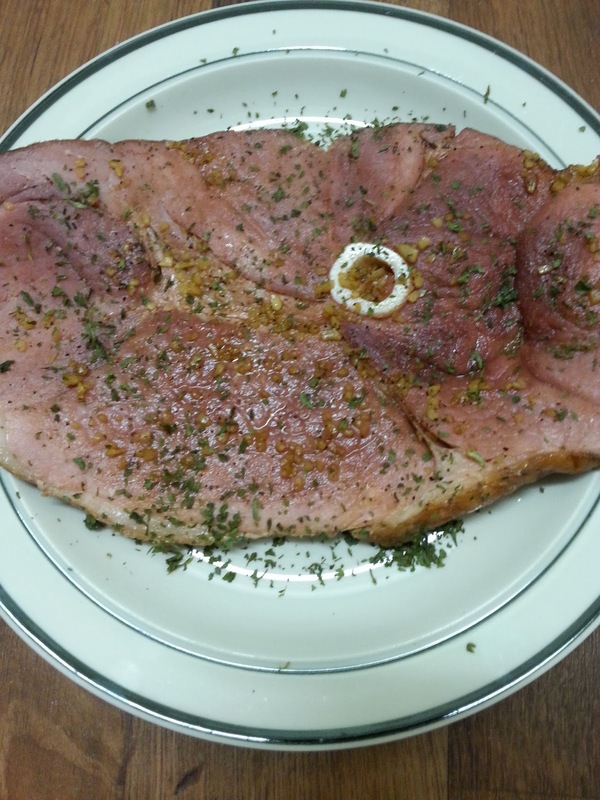 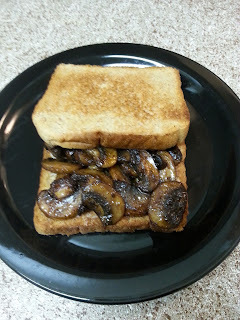 If you love saute mushrooms, you'll love this easy delicious sandwich. 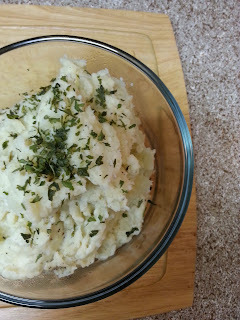 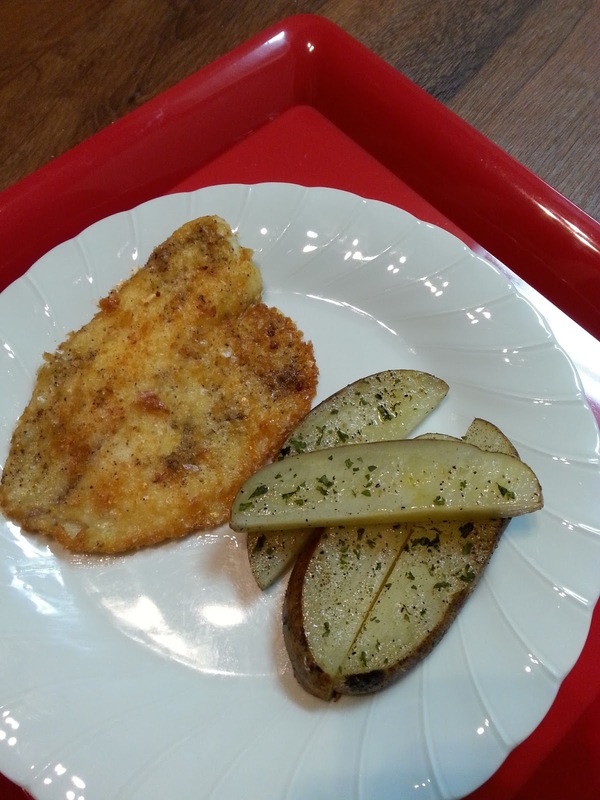 If tilapia is not your choice of fish by all means go ahead and substitute another white flesh fish for this recipe. 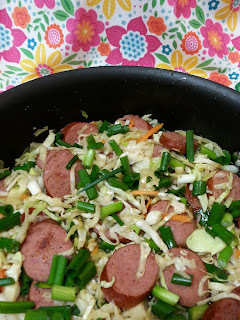 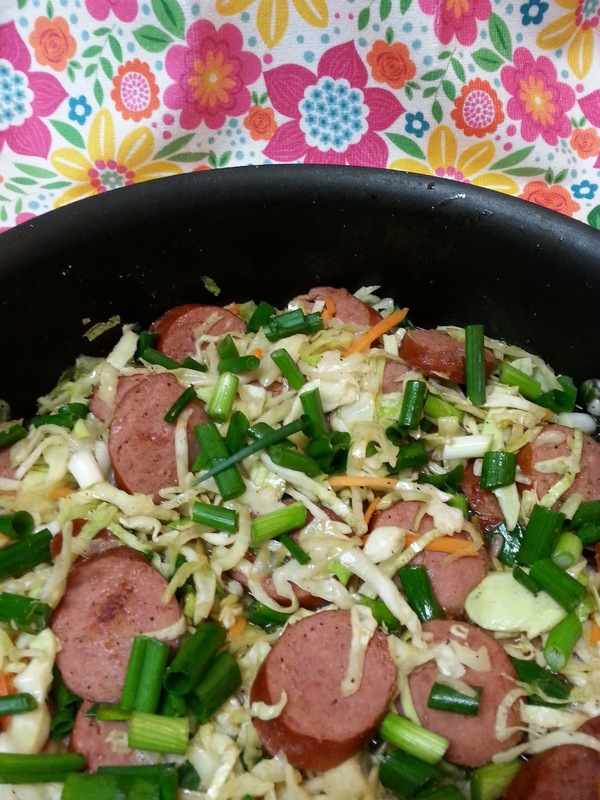 What's better than a skillet dinner full of flavors of smoked sausage and cabbage? So comforting.